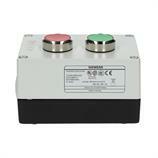 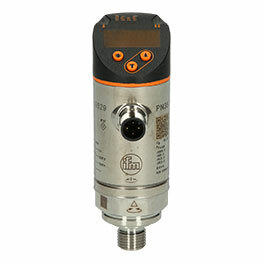 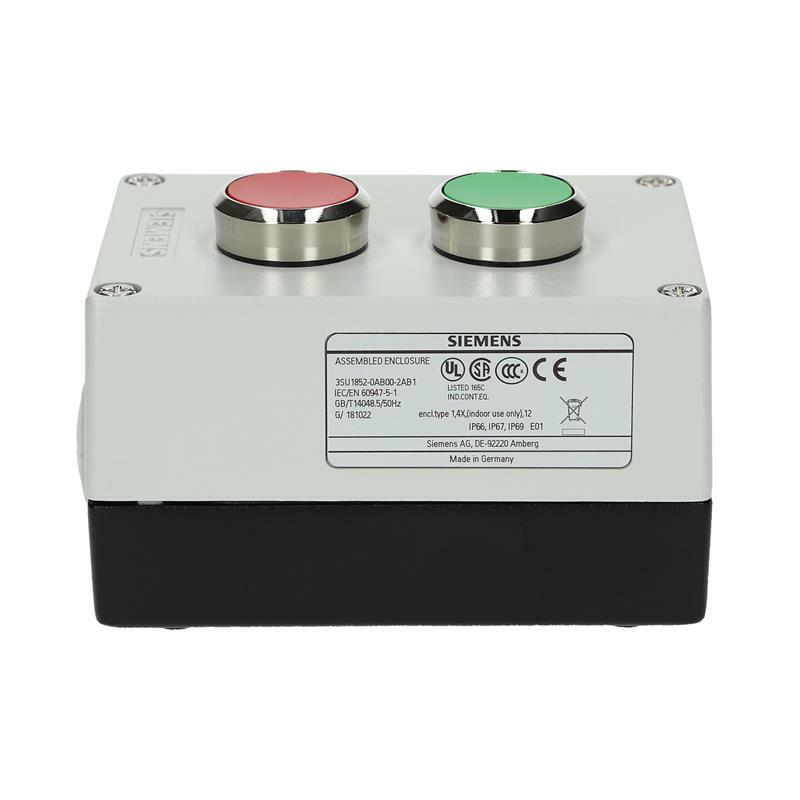 The complete double pushbutton actuator unit 3SU18520AB002AB1 from Siemens consists of a green and red double actuator with "I/0" inscription and momentary contacts (Green (I)= NO, Red (O)= NC) contained in a metal enclosure. The double actuator has a drilling diameter of 22mm and is easy to mount. 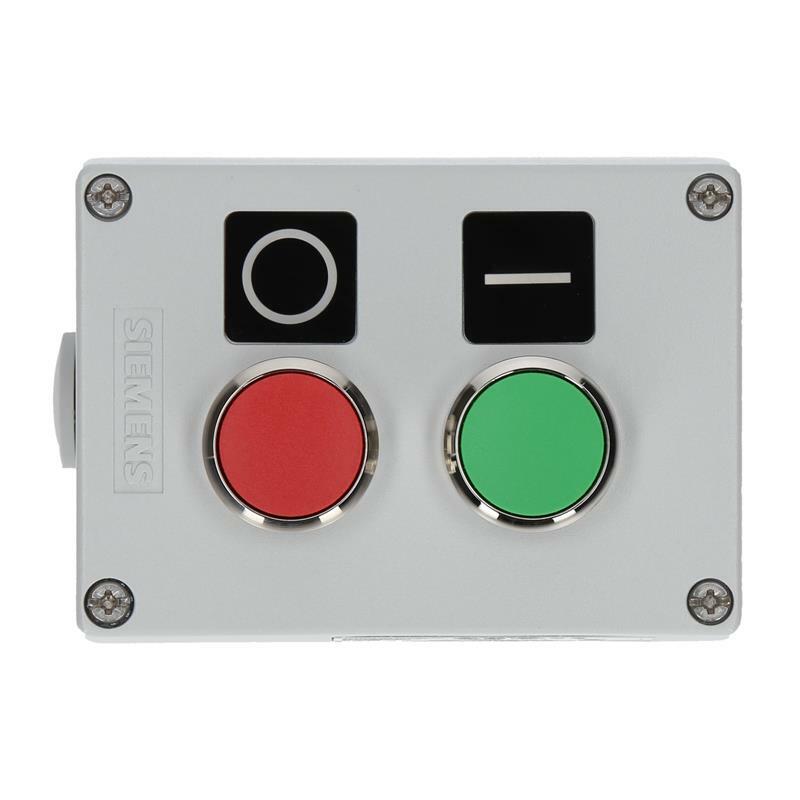 The modular concept reduces stock-keeping. 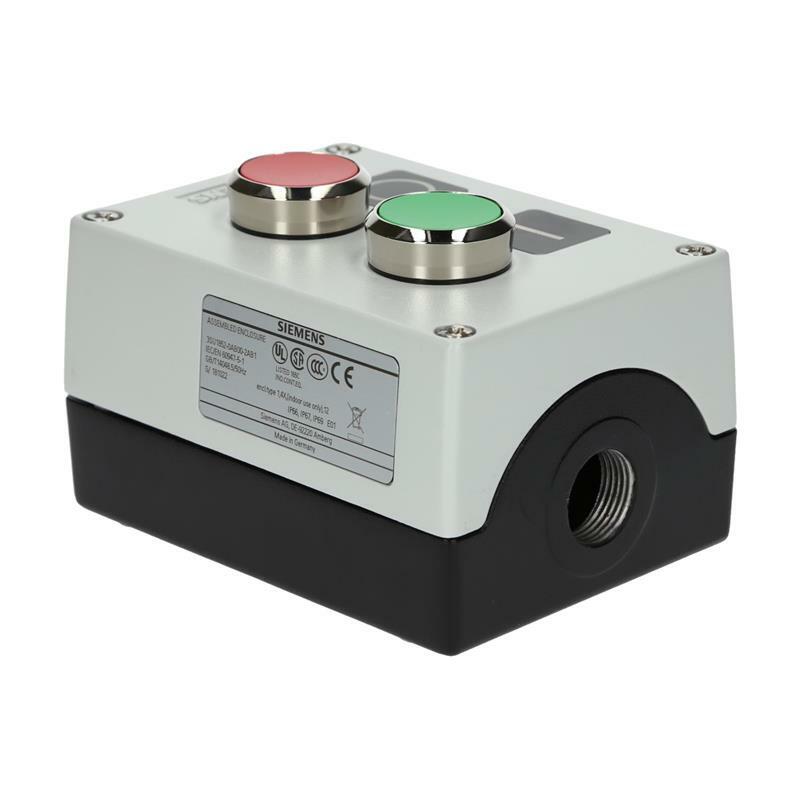 The complete double pushbutton actuator unit 3SU18520AB002AB1 meets all relevant international standards for worldwide use and is suited for applications in all industrial sectors thanks to the high protection rating IP66/67/IP69K.